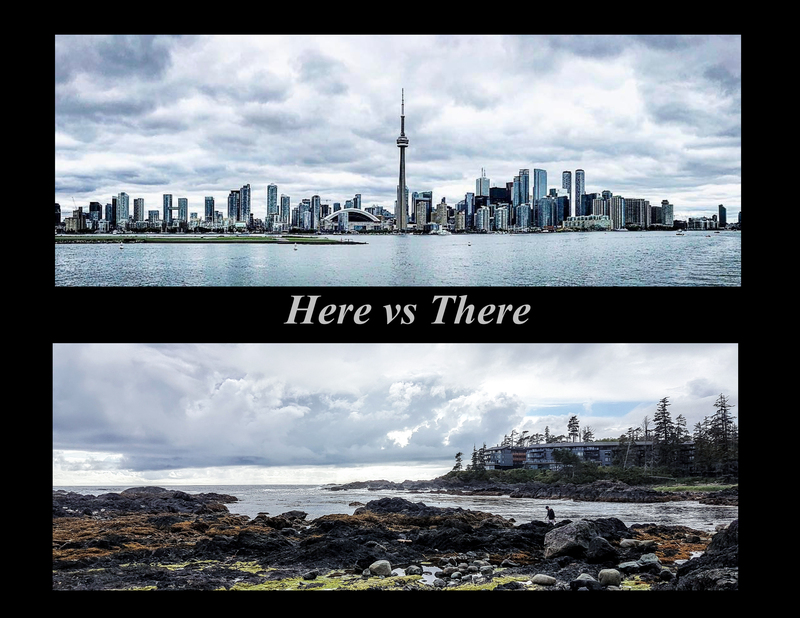 Posted on April 11, 2019 April 13, 2019 by SandyLPosted in CanadaTagged Here vs There, Toronto, Ucluelet. Previous Previous post: Have you had a Timmie’s today? Oh this is interesting! I am keen to hear more 🙂 Quite lovely to have such contrasts. Many Finns have summer cottages, where they live a very different life than in the city. More relaxed! I think Canadians and Finns share more than few similarities. Some of your blog pictures remind me of parts of B.C. and Ontario.